Naughty Dog might have one more left this generation. Could that be The Last of Us 2? Arne Meyer, the community strategist spoke with Finder about what the future holds. And really, it looks somewhat bright, though limiting. The information gleaned from their talk was vacillating at best, however, as Arne didn’t commit to any specific details whatsoever. He did help to explain the typical development cycle, and that it was short enough that there could be many more games this generation. Also, if a first-party studio doesn’t have knowledge of any impending PS5 development, then there is certainly very little information available. Later he clarified that there should definitely be at least one, if not more games for this generation. Very little is known of Sony’s plans for the next generation of consoles, the PS5 as it very well may be called, though because it seems that Sony is instead focusing on bringing their PlayStation VR into fruition instead. A more powerful console would necessarily allow for a better VR experience, though the PS VR does have an external “compute box” as mentioned here to help alleviate some CPU demand (mostly for 3D audio and the splitting of frames sent to the headset). But Naughty Dogs development cycle might just not be planned out because no projects have been properly brainstormed. The PS4 is still young by console standards, even if the hardware is showing its age rapidly. 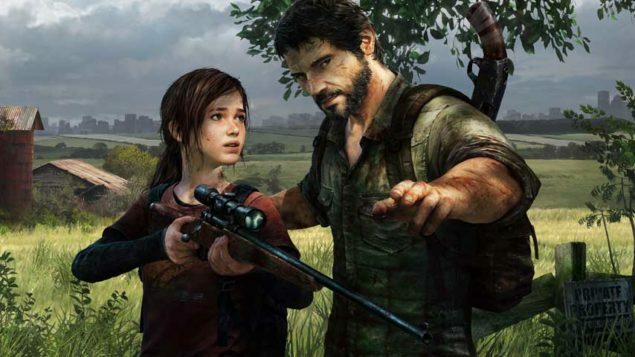 There were some rumblings around the actual development of The Last of Us 2 as Bruce Straley,with Neil Druckmann, transitioned over to Uncharted 4. Shuehei Yoshida even confirmed that The Last of Us 2 was at least being considered.